A truly tremendous time is upon us: Tiny Tourney. 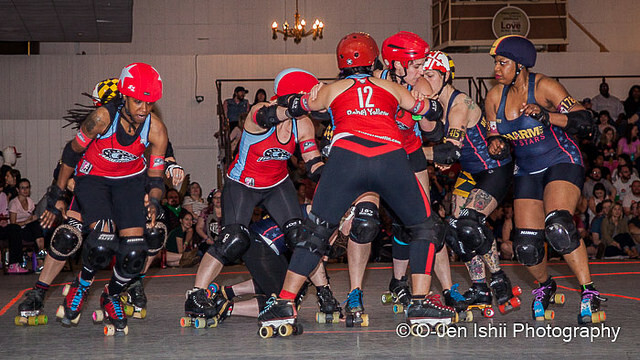 East Coast meets West Coast meets Canada for epic roller derby action in Atlanta! You’re sure to be on the edge of your seat all weekend as we host twelve games featuring five teams from the WFTDA top 20, including your #11 Dirty South Derby Girls, and top B-team competition headlined by the Atlanta Rumble Bs. So BYOB (or mimosas for the morning games) and come see some of the best teams in the world put it all on the track in the heart of Midtown Atlanta! 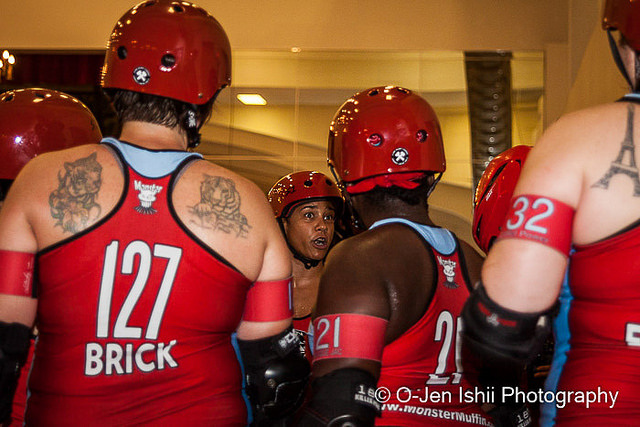 11 AM- Atlanta’s charter team, the Dirty South Derby Girls, take on the Columbia Quad-Squad All-stars. 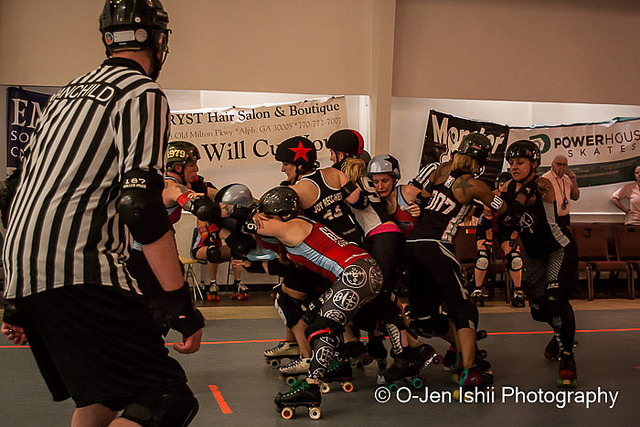 7:30 PM- Atlanta’s Dirty South Derby Girls against the Rat City All-Stars. 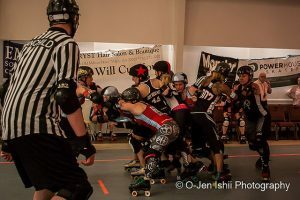 Saturday starts off bright and early at 9 AM, when the Rat City All-Stars, visiting from Seattle, Washington, take the track against the Tampa Tantrums. Rat City is a formidable team, ranked #14 in the world by WFTDA and playing under the motto “Rain or Shine. We Fight. We Rise.” But can the rainy city stand up against true Florida sunshine? Tampa’s motto brands them as fast, smart, and fearless- so fearless that this team, ranked at #17, won’t balk at the prospect of a little rain. At 11 AM, the worlds #11 team, Atlanta’s Dirty South Derby Girls play the Columbia Quad-Squad All-stars, who are hopping over the border from Columbia, South Carolina. These teams last saw each other at Southern Discomfort, a tournament held by Columbia Roller Derby back in April, but they didn’t play each other. Will neighbors stay friends or fight a bitter battle? At 1 PM, New Jax City Rollers bring the bright buzz up from Florida to bout against the timeless Philly Liberty Belles, visiting from Pennsylvania. New Jax City is the top ranked team in the tournament at #10, but Philly, at #28, is said to be “As hard and cracked as the liberty bell,” so there’s promise that we’ve got a hell of a fight on our hands. 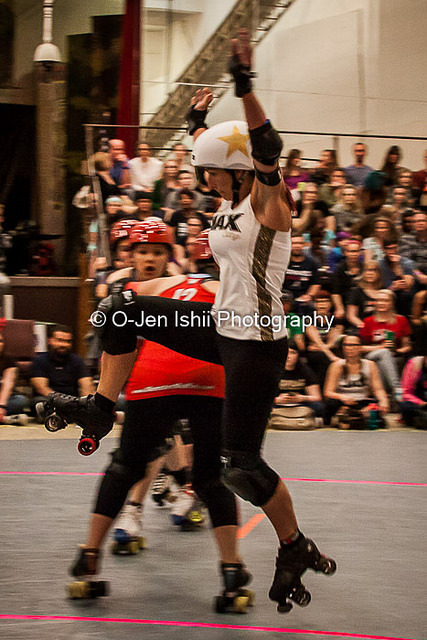 At 3 PM, Montreal’s New Skids on the Block bout the Columbia Quad-Squad All-stars. Montreal has the honor of being one of the first Canadian flat track derby leagues, and are ranked at #18. Columbia, at #40, is no spring chicken either; let’s see which country takes the gold in this international event. At 5 PM, Atlanta’s Rumble B’s, who came out of Sting of the Hill as the #3 B team in North America, take the track with the Montreal Les Sexpos, Montreal’s B team. 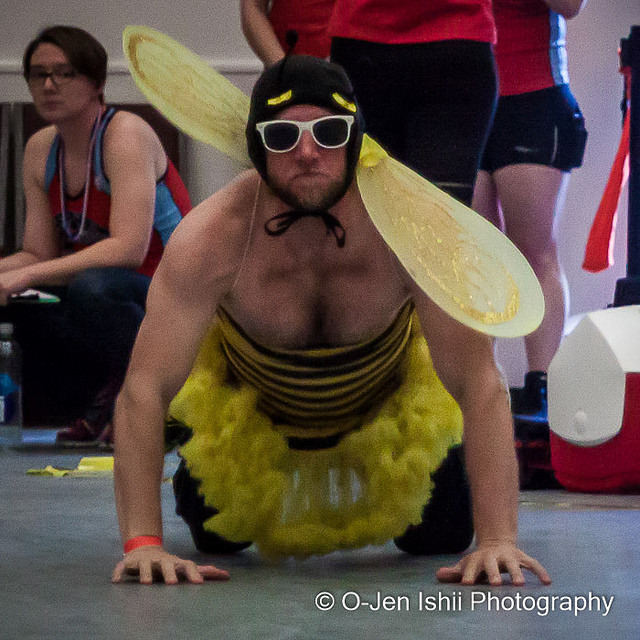 How does the currently- internationally-ranked-#5 hive play against our #10 northern neighbors? Skip the ballgame- this bout is bound to have plenty of thrills. At 7:30 PM, Atlanta’s Dirty South Derby Girls and Seattle’s Rat City All-Stars duke it out in each team’s second game of the day. Will Seattle reign? Or will that good ol’ Atlanta humidity tire them out? This is Saturday’s last game, and it’s sure to be soaked in slaughter. On Sunday, the sun rises one more time over a Yaarab Shrine filled with roller derby players. At 9, the Montreal New Skids on the Block start us off by playing the Tampa Tantrums. These two teams are the most closely ranked of the tournament, so the struggle will be real. At 11, Rat City All-Stars come out of the sewers to bout New Jax City Rollers. Rats might be smaller than skaters, but they sure have a nasty bite. We’ll see who’s got the bigger teeth. At 1, Montreal and Tampa fight it out once more- but this time it’s B teams: Montreal Les Sexpos vs. Tampa’s Bruise Crew, Internationally ranked as the #7 B team. This electric game should feature all the brightest colors and, if we’re lucky, some love from Frank the Flamingo, Tampa’s mascot. At 3, Tampa keeps it coming, this time the Tantrums bringing their A game against the Philly Liberty Belles. In terms of team names, the birthplace of our nation’s democracy fights against uncontrolled anger. It’s truly hard to predict who will emerge victorious. 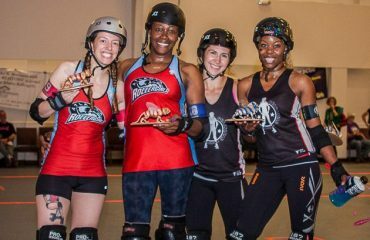 At 5, Jacksonville’s New Jax City Rollers plays Montreal’s New Skids on the Block, our last chance for an international showdown this weekend. North or south, it’s sure to be a fun game. So come on down, and watch these ten teams fight to show that tiny is anything but trivial. Are you trembling yet? TWO DAYS OF TOP-LEVEL ROLLER DERBY!